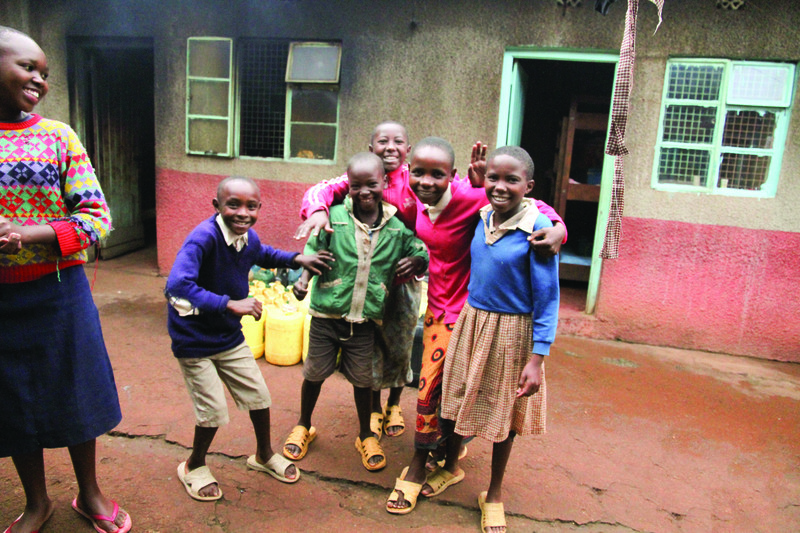 Ah-Gah-Pay Mercy Children Centre (AMCC) was created to bring relief to Gatanga,Kenya, a community overwhelmed by the HIV/AIDS pandemic, poverty, illiteracy and unemployment. 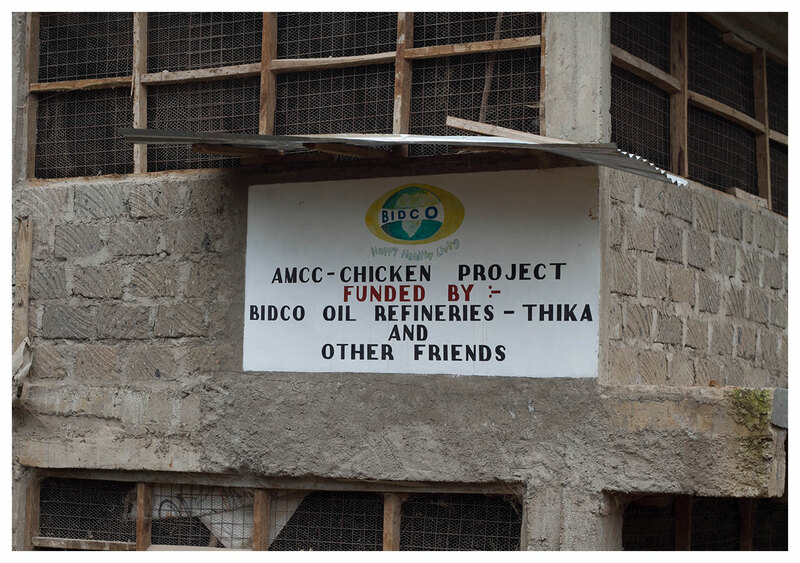 Responding to these troubles, a Kenyan non-profit, the Family Intercessors Network Interdenominational Soul Harvesters International Trust (FINISHIT), initiated the Ah-Gah-Pay Mercy Children’s Centre Academy Project in 2007. The Project’s long term vision is to provide care, education, and a home to as many children as it can. 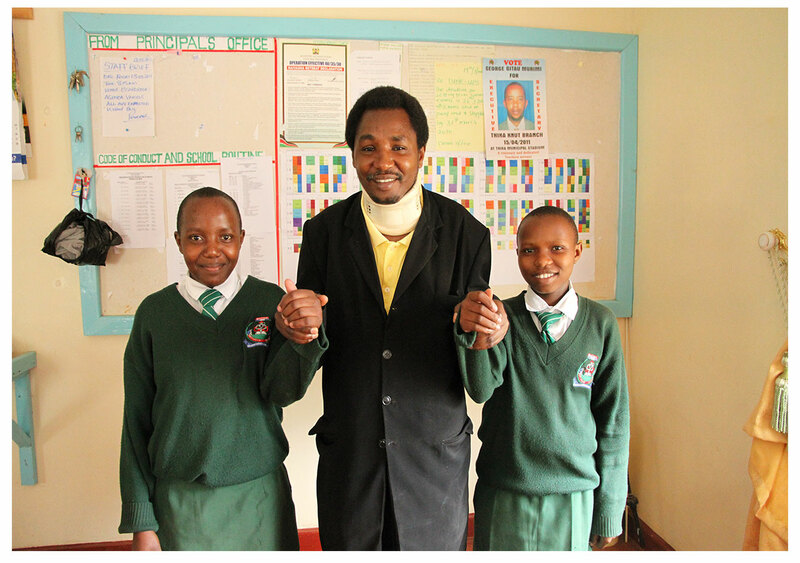 Reverend John Kameru and Matron Nancy Nyondu left their jobs to run AMCC full-time. They had no salaries, no land, and no donors. But, through Providence, they wereable to secure a place to rent, the government credentials required, and enough food to start a home for vulnerable children. Since that time, AMCC has cared for about 35 children on a daily basis, providing food, school fees, and a home. Through AMCC’s help, children who had been child laborers, who were at risk of being trafficked, and who would not have attended 6th grade are now graduating from high school and pursuing higher education. Since its inception seven years ago, Agape Mercy Children’s Center has been consistently underfunded (perhaps 5% of their budget covered consistently), but God has always provided, sometimes in surprising or miraculous ways! We look forward to what the next chapter holds for AMCC.